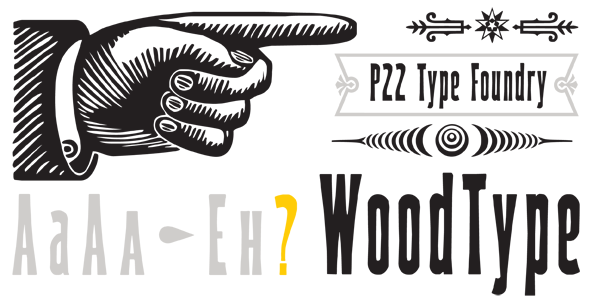 Woodtype is a set of four fonts based on 19th Century American wooden printing types. 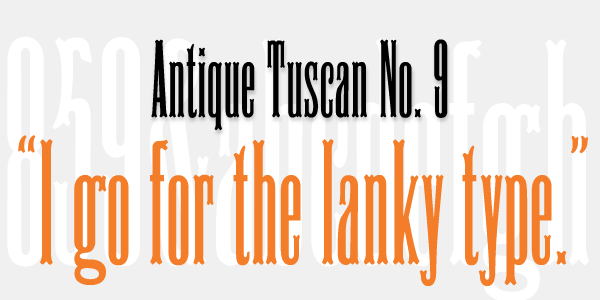 Woodtype Regular is a condensed Tuscan styled font with a lower case and full international character set. Woodtype Small Caps is a variation of the regular with small caps in place of the lower case. 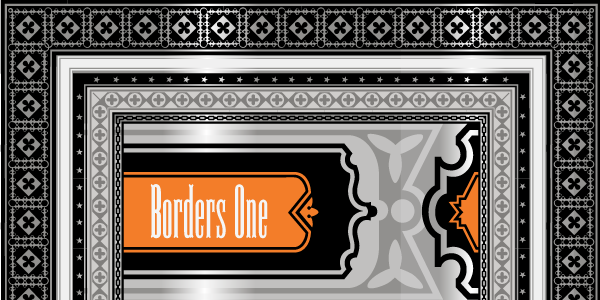 Woodtype Extras One & Two feature over 150 decorative borders, stars, pointing hands & other decorative embellishments. Perfect for evoking 19th Century printing & Americana at its most genuine.